I am really enjoying the freedom of this half helmet. You get what you pay for. Don't expect high end finishes on this helmet. The weather curtain is held on with plastic pins instead of a zipper or snaps. I think that a few times on and off might wear out the pins. 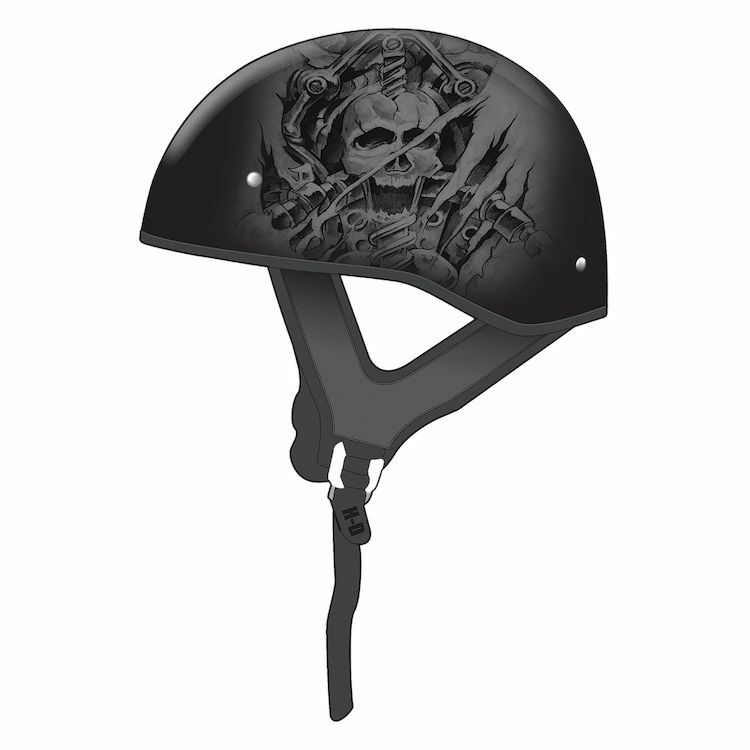 You still get a cool looking DOT approved helmet for a low price. Great value.